Porcelain veneers are so thin that they look extremely natural once bonded onto your teeth. The porcelain shells provide strength and resilience just like your natural tooth enamel. Porcelain veneers can significantly change the shape, size and colour of your teeth. At the first visit, the dentist will analyse the patient’s oral health to ensure that you are a good candidate for treatment. This typically includes X-rays and dental impressions. The teeth will be prepared and precise impressions will be taken. The results will be delivered to the dental lab, where the porcelain veneers are made for your specific needs. The second visit is dedicated to bonding the veneers onto your teeth. The veneers are fine-tuned and will be attached on your tooth surface using special dental cement. Now you’re ready to flaunt you beautiful, transformed smile! In order to undergo the porcelain veneers procedure, you must have good periodontal and overall oral health and be committed to good dental care. Because the dentist will need to remove a thin layer of enamel before placing the veneers, you must have a sufficient amount of healthy enamel. As a patient of cosmetic dental treatment, you should also have specific cosmetic goals and realistic expectations about the treatment. Are you ready to transform your smile with porcelain veneers? Consult us here at Q1 Dental in Melbourne to find out if you are a good candidate for porcelain veneers. Our dental team is comprised of highly skilled dentists who will transform your old smile into a celebrity smile you’ve always dreamed of. We only use premium quality veneers to offer you a long-lasting treatment. 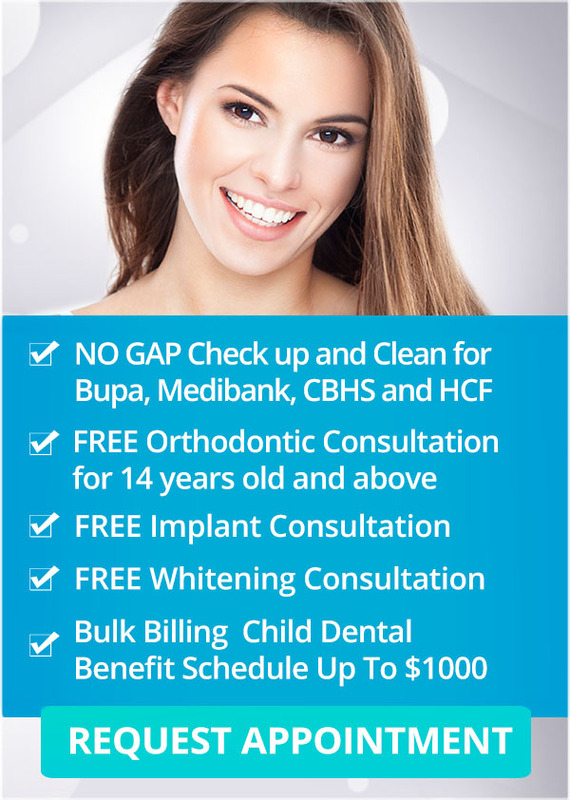 At Q1 Dental in Melbourne, our goal is to make quality dental care affordable. We encourage you to take advantage of our latest offers. To find out more, visit our special offers page or contact us now on (03) 9078 1955 or make an appointment online.